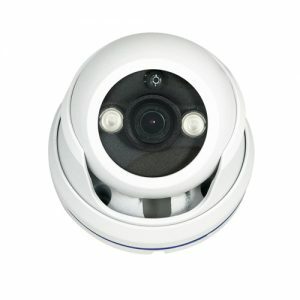 We offer you a phenomenal inventory of dome camera for the best ceiling and wall mount surveillance options available today. 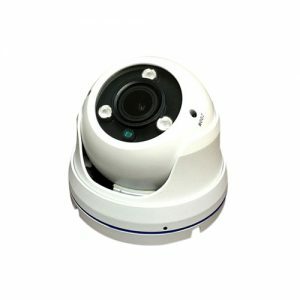 All of our dome cameras are suitable to work with a 4 channel DVR or any other DVR with 8, 12, 16 or even 32 channels. 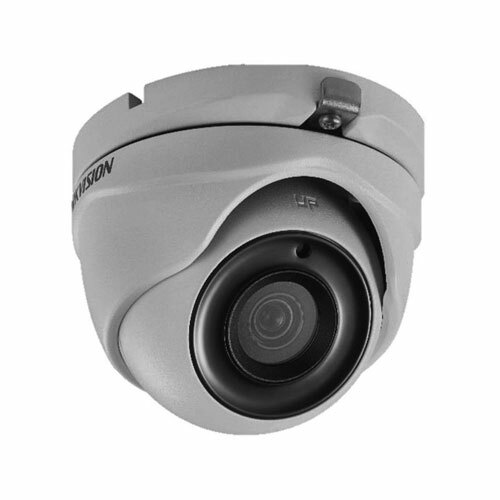 If you are in need of multiple styles or types of dome cameras, or you would like to couple a selection of dome cameras with other outdoor units such as bullet cameras, we can assist you with those as well. 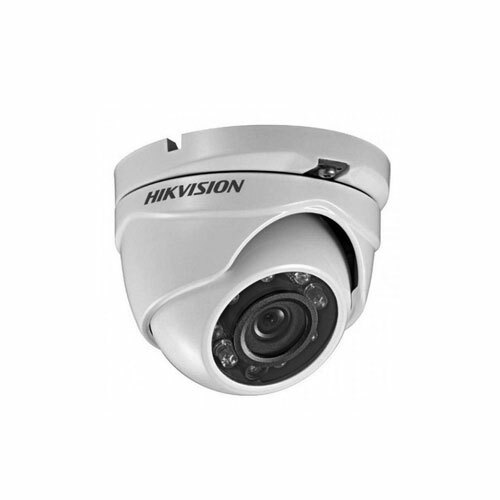 We also carry a stand alone DVR selection for you to choose from, if that is an option you are looking for.